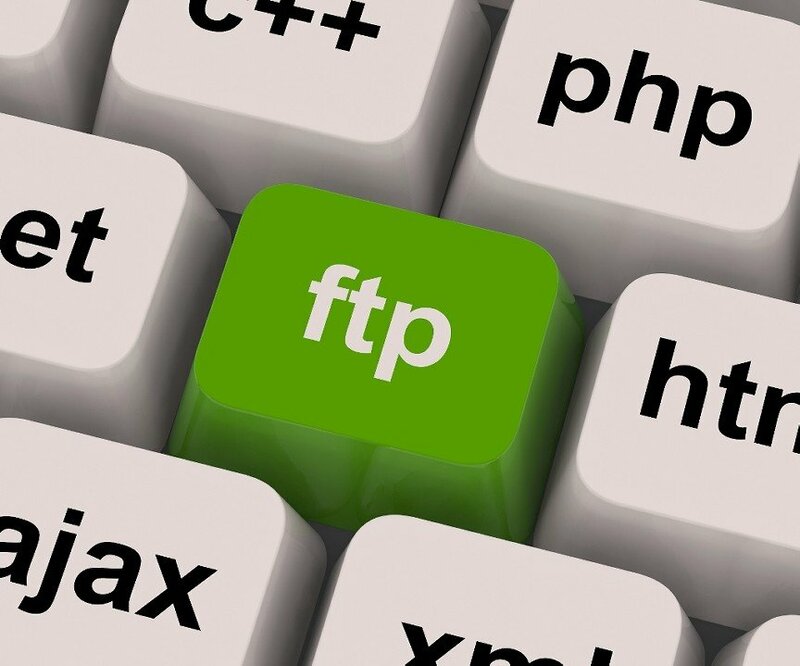 Home Web Design What is FTP? FTP stands for “file transfer protocol” and it’s a way to transfer files. Most people will use FTP to upload files to their website. Your website sits on a server, which is really just another computer that’s probably built a little differently than the computer you’re using. It’s tougher. It’s more powerful and it might have redundant network connections, redundant drives (hard drives or solid state drives (SSD)) and more memory. There are usually a lot of processors, too, but it’s essentially just another computer sitting at a website host where it’s public accessible. It’s running a program (app) called a web server, which makes it possible to run websites – along with a database server as well. For FTP to work, you need to make a connection to that server, which means you need a username and password but I’ll get to that in a few minutes. Some people try to use their web browser to do FTP but really the best way is to run FTP software. This software will work pretty much like Windows Explorer on Windows or Finder on a Mac. Most people like using FileZilla because it’s free and there are versions for Windows and Mac. That’s the one I suggest and I’ll show you how to use FileZilla here. You’ll first need to download and install it on your computer if you haven’t done that yet. I won’t go through that process. Next, start it up and you’re presented with a blank looking screen. Here, you can start your connection and we’ll do that in a minute. The username might be one word or it might look like an email address. The password is just a password – hopefully, it’s a good, strong one that’s more than 8 characters. With the port, the default is 22 but that might not be secure, so you might use a different port. The remote path is kind of like a map to the folder where the website is. It’s optional because if you don’t know it, it’s usually pretty easy to find. I’ll sometimes set this if it’s for a website I use often so that when I login, I go right the files I need – it saves a few clicks and a few clicks every time I do it can add up. You most definitely want to use a secure connection if that’s possible. Most website hosts have this. If you don’t, then your username and password are sent “in the clear” which means anyone between your computer and your host can intercept that information and have access to your website. That means you might get hacked and that’s not good. Sorry for all the jargon but the point is, they’re both secure. You just need to know which one your host supports. They might support both. The FTP program we’re using does support both, which is good. 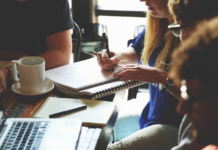 Since you’ll probably want to connect to your website again in the future, what you want to do in FileZilla is use the Site Manager, which is like bookmarks or a phone book of your connections. That way, you don’t have to find and re-enter this information every time. Click it and you’ll get the File Manager. If you’re using plain FTP (not secure), then select that option. If you’re using secure, then choose one of those options. You may need to try all of them but the one that usually works is the first one, “Use explicit FTP over TLS if available.” In that case, the port should still be 21, so the port can be blank since 21 is the default port. If you’re using SSH or SFTP, then you may use port 22 or it might be a different port number. Again, your website host will give you these settings. If you don’t have it, just ask them. 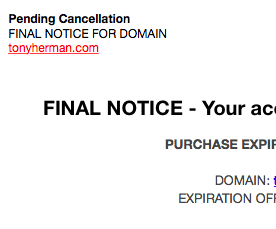 It might be in the initial emails you received from them when you signed up for your website hosting account. Next, hit the “Connect” button and see if it works. If you’re going secure and you get a notice about the certificate being unknown, then don’t worry about it and just click the “OK” button since it’s probably fine. If the connection didn’t work, then click on the Site Manager button again and check all your settings – put them in again. Make sure you’re copying and pasting usernames and passwords so that you don’t enter a typo because that won’t work. Now that you’re connected, you can transfer files. The easiest way is to drag and drop them. You can browse your computer (they call this “Local site”) or drag files from your desktop or a file manager window.